Chicago Zoological Society - Happy World Wetlands Day! HomeBlogs Carlita the Croc February 2018 Happy World Wetlands Day! Happy World Wetlands Day! My buddy Frank Lee Egret talked to you about the importance of wetlands back in 2016. This past September I explained how wetlands are like the kidneys of water systems – keeping things clean. Today, in honor of World Wetlands Day, I want to recognize some of the animals around the world we wouldn’t have without wetlands. So, without further ado, here they are! These North American migratory birds use wetlands as “rest stops” – filling up on food and resting along their migration route. These little cuties need clean water to thrive, so wetlands are essential. The good news is they have been recently sighted in Chicagoland after being gone for almost 100 years! Keep up the good work, humans! Hailing from Central and South America, these beauties can live in a variety of habitats, including wetlands. Though they be tiny, they are mighty! The following animals are Honorable Mentions, not because they are lesser than the ones above, but because they don’t live in wetlands, but they do live in areas that directly benefit from the clean water wetlands provide. 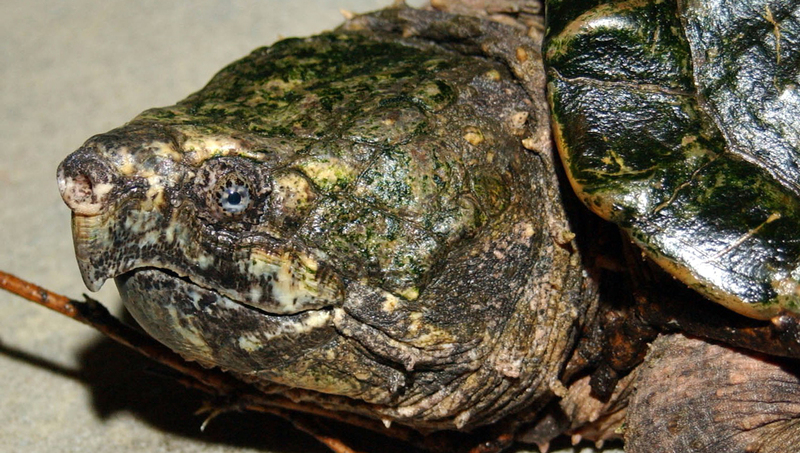 Alligator Snapping Turtles are huge, prehistoric-looking North American reptiles that makes their home in the muddy bottoms of rivers. 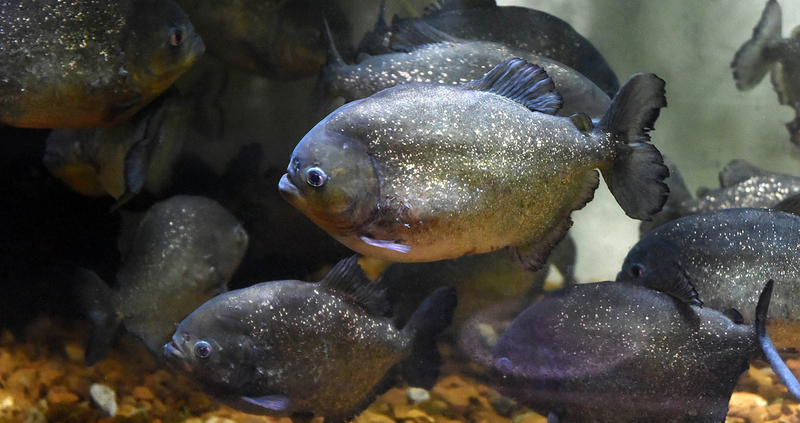 Red Piranhas are an iconic fish found in rivers throughout South America. 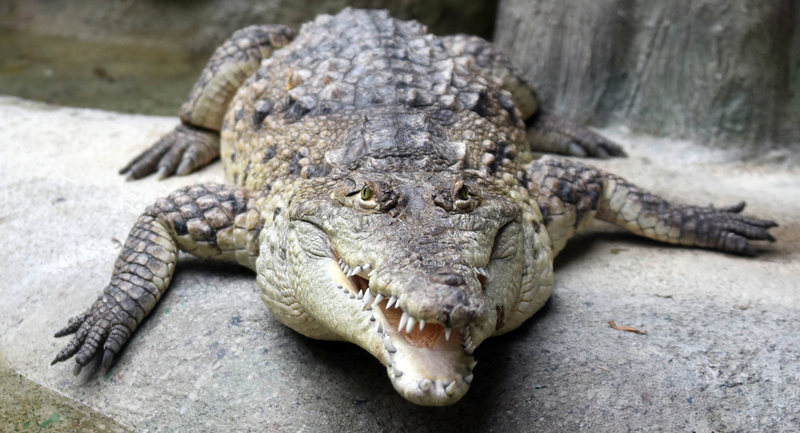 And of course, no list of iconic animals would be complete without me – Carlita the Orinoco Crocodile, native to the Orinoco River in Venezuela! 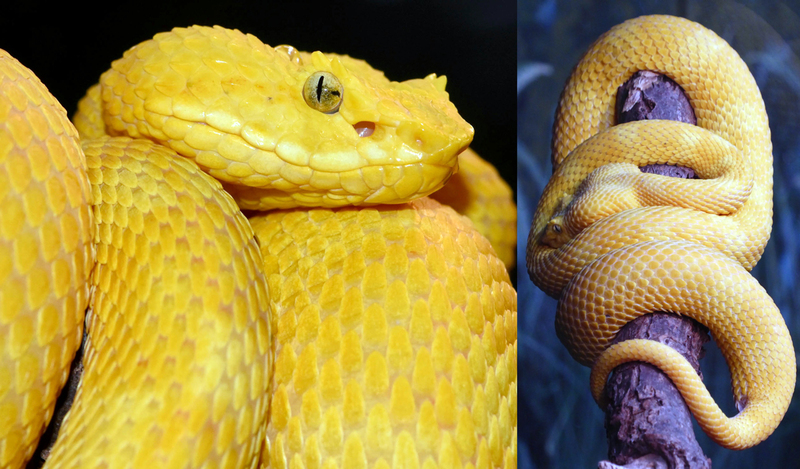 Lucky for you, reader, all of these animals are available for one-stop viewing at Brookfield Zoo’s The Swamp exhibit. Come say hi and take a selfie with yours truly! Thank you, wetlands!